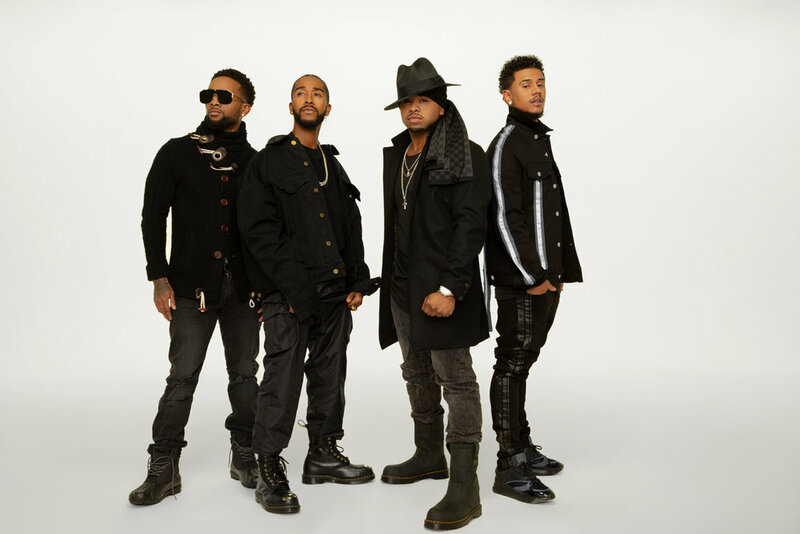 Multi-platinum R&B group B2K (Omarion, J-Boog, Fizz and Raz-B) was the quintessential R&B Boys Group of the 2000’s whose impact on the culture has remained steadfast. Although the group disbanded over a decade ago, their music has consistently stayed on top of streaming playlist and they remain a hot topic of mainstream conversation on reality tv and social media. Known for their chart-topping tracks including “BUMP, BUMP, BUMP”, “Uh Huh”, “What A Girl Wants”, “Why I love You” and “Girlfriend” - B2K kept the girls screaming. Not only were they breaking hearts – they were breaking records, electrifying the airwaves, and blazing the stage with their signature dance moves. In 2000, B2K made a cameo appearance in Lil' Bow Wow's music video “Ghetto Girls” and opened on the “Scream Tour I” and the stage was set. B2K would become one of the most unforgettable and highly sought-after groups in the 2000’s. On December 20, 2018 the the group announced they would reunite for a limited engagement tour beginning March 2019, entitled “The Millennium Tour”.